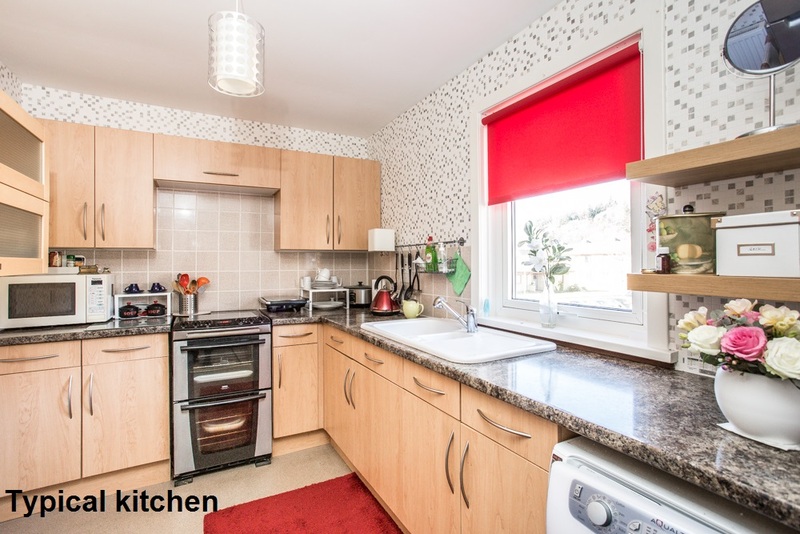 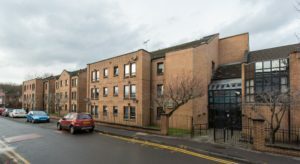 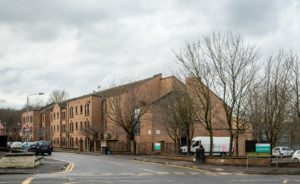 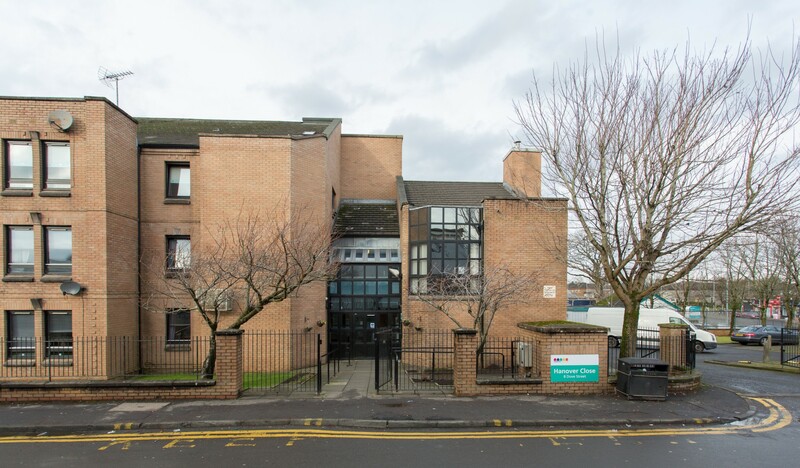 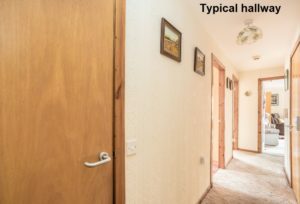 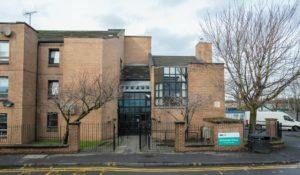 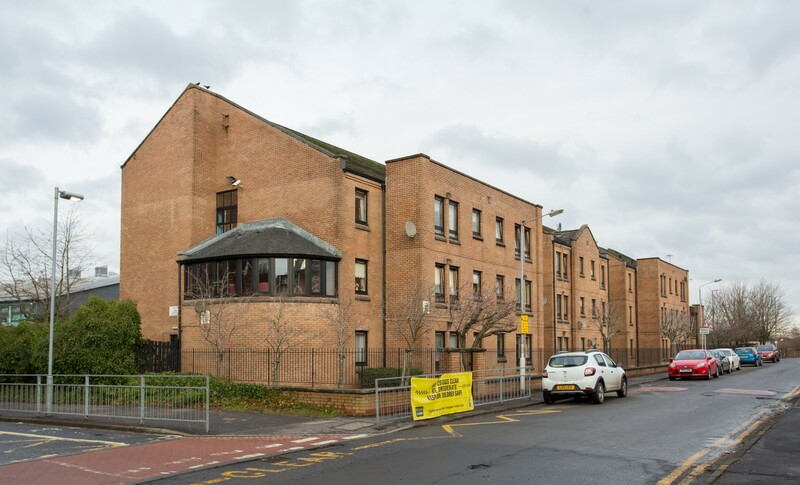 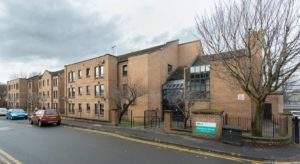 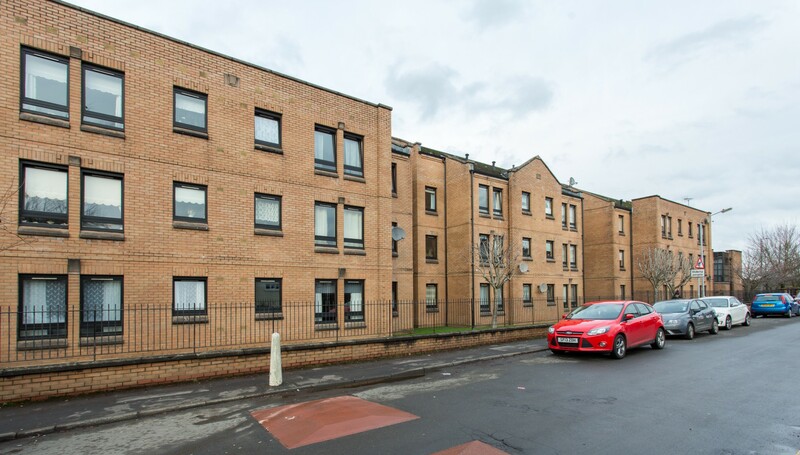 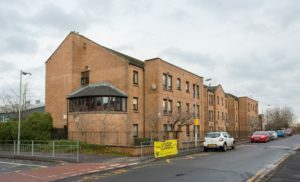 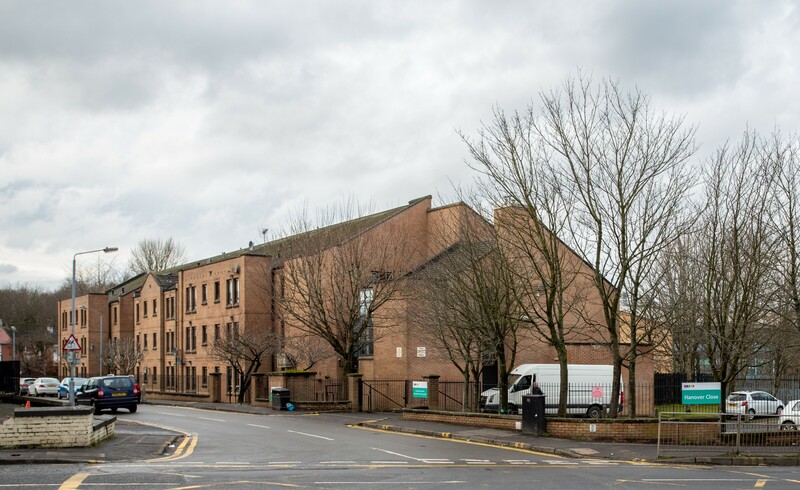 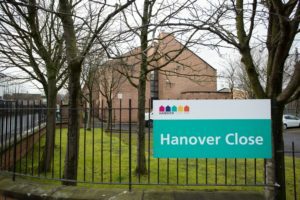 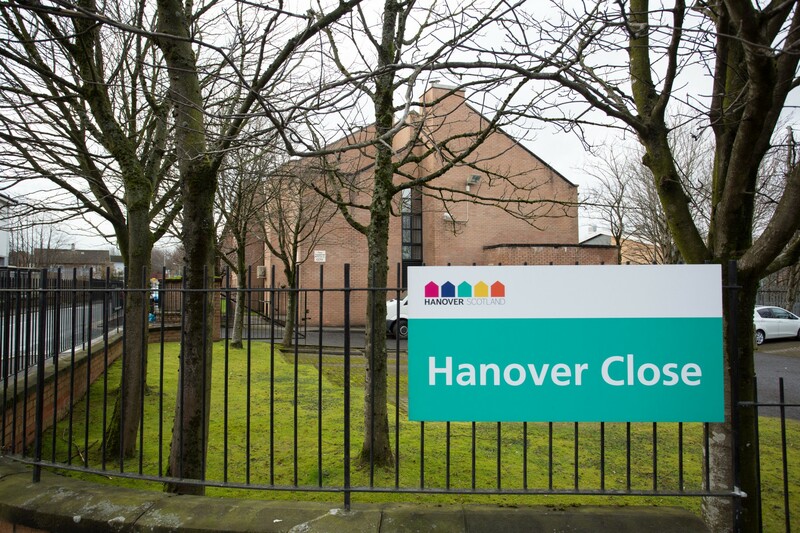 Hanover Close is a sheltered development located just off Nitshill Road and within a short journey of essential shopping as well as Nitshill railway station with links to Glasgow city centre and Barrhead. 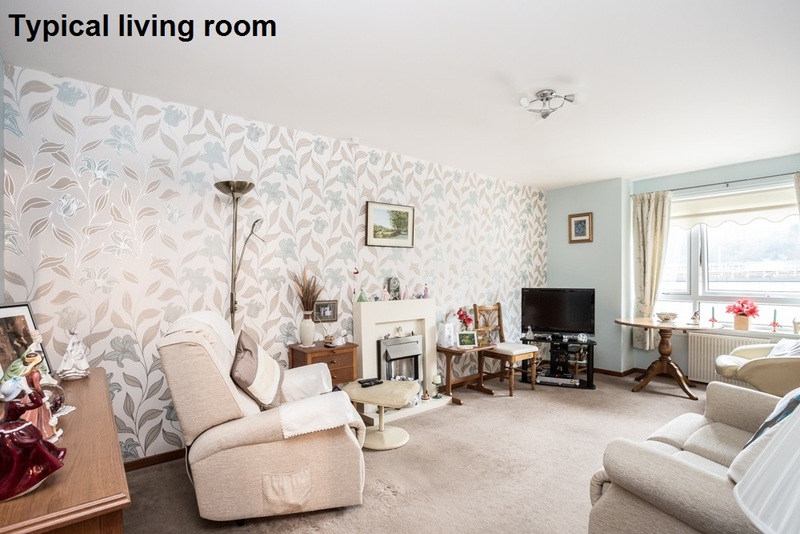 It’s also close to the new Dams to Darnley Country Park. 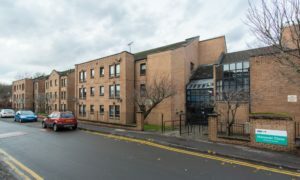 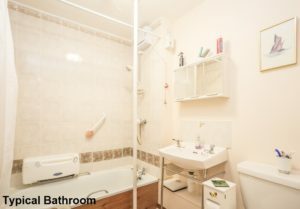 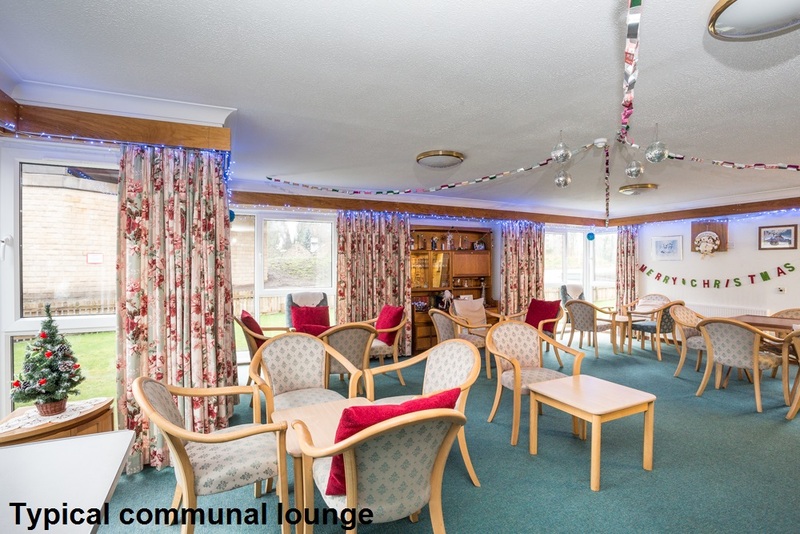 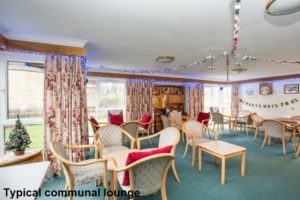 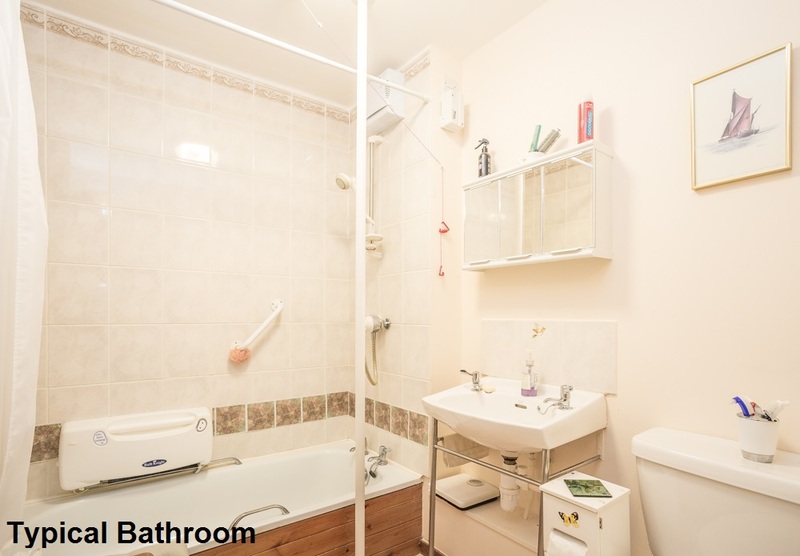 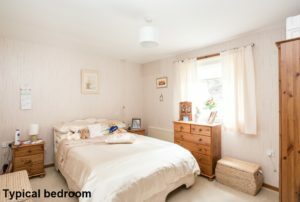 The development is made up of 34 mainly one bedroomed flats, situated over three levels and served by a lift. 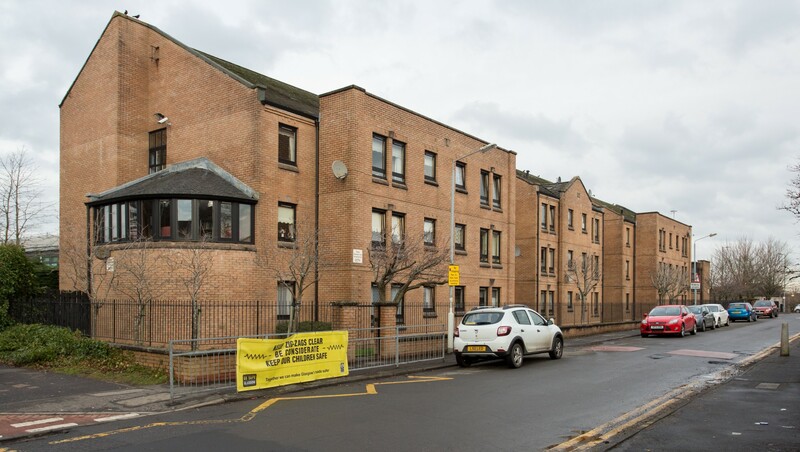 A Development Manager is lives on site and is available five days a week to help out in an emergency and to look after the day to day running of the development.